You want to loose body fat and get a sixpack? 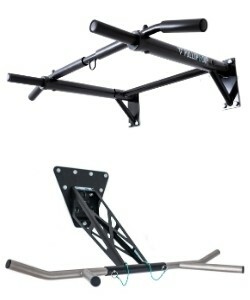 A Pull Up bar also allows you to train your abs with many different exercises. Check out our best 10 Pull-Up bar exercises for abs and get in shape for the summer. You want to get your Pull-up workout to the next level? 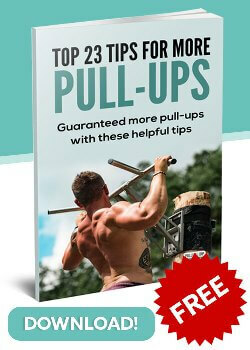 Check out our top 35 pull up bar exercises on the Pullup & Dip bar.